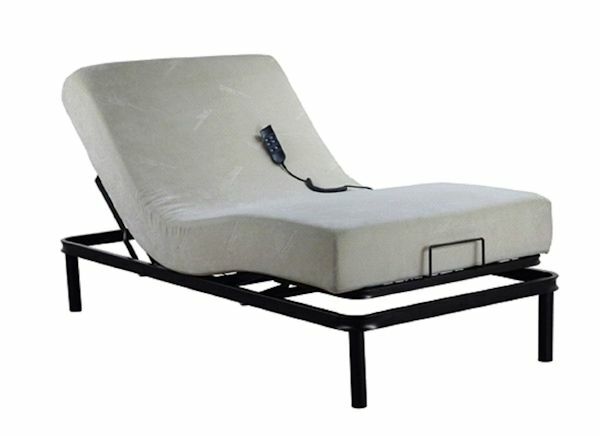 Enjoy the benefits of cool-sleeping gel memory foam and the luxury of adjustable power beds at a fraction of what you might expect to pay. We've paired a 10" medium firm gel-infused memory foam mattress with a very sturdy and crazy affordable fully featured power base. Note: King 3pc is one king mattress and two power bases. 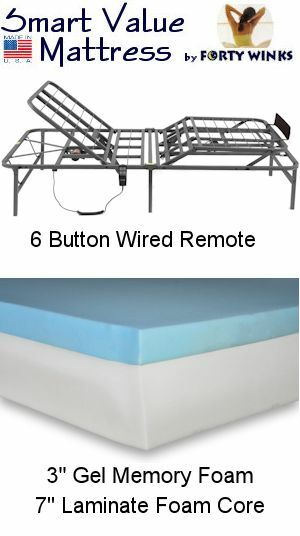 Split King 4pc is two twxl mattresses and two power bases.